WELCOME TO ARK WILDLIFE PARK – THE UK’S FIRST RESCUE ZOO AND LINCOLNSHIRE’S NEWEST, INDEPENDENT WILDLIFE PARK. The ARK is home to a wide variety of captivating animals, from exotic mammals and fearsome carnivores to stunning reptiles and some of your favourite farmyard friends. The vast majority of our diverse collection came to the Ark after being rescued. Many of our beautiful and engaging residents have been with us for many years, since our days as a private, exotic animal sanctuary. 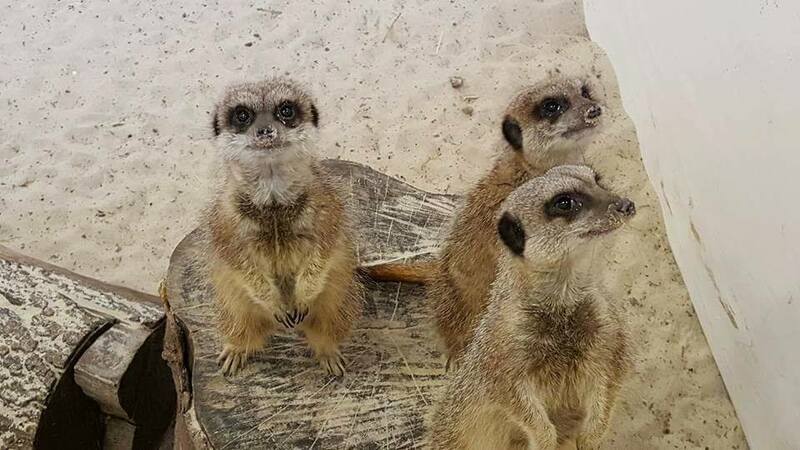 Our doors are open all year round.As well as the wonderful outside areas, visitors also benefit from popular indoor attractions such as the Tropical House, Meerkat and Familiar Friends Barn and an all weather activity area. There is also a large outdoor play zone for children and the family friendly, Kalahari Cafe, offering a delicious selection of locally made cakes, savouries and other refreshments. With themed events planned throughout the year, term-time toddler specials and our informative twice daily, animal encounter shows, the Ark is a must visit destination for a truly wild family time.